According to the Dayton Daily News, NASA Administrator Charles Bolden will make a decision tonight regarding the final resting place of the soon-to-be-retired space shuttles. The announcement will come tomorrow, and will be watched in the many cities that have lobbied for one of the shuttles, including my hometown of Dayton, OH. 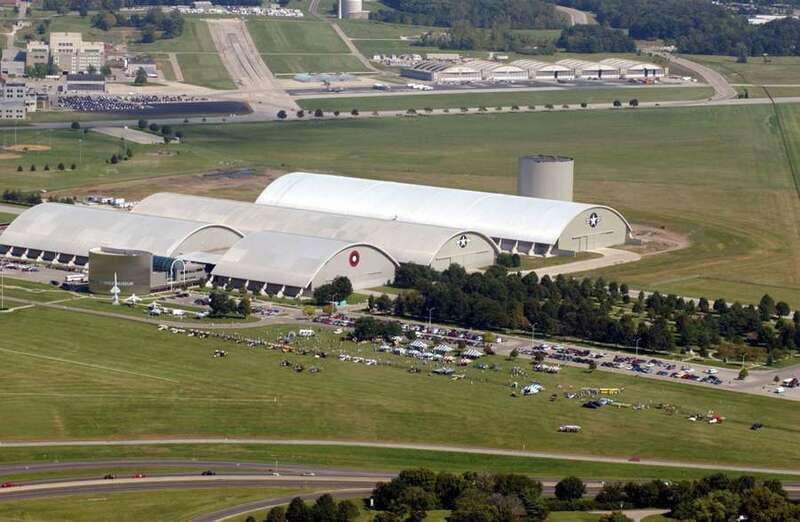 Dayton is home to the United States Air Force Museum, part of Wright-Patterson AFB, and the addition of a shuttle would be a major boost to the prestige of the museum and the region in general. The Smithsonian is already guaranteed one orbiter, leaving the Air Force Museum to lobby for one of the other three. Seems like they’ve set their sights on Atlantis, a shuttle which flew a few missions directly for the Air Force, but honestly, any of them would be fine with me. I’ve been a space geek since a very young age, and the chance to have a shuttle in my hometown thrills me to no end. Despite that bit of homerism, I think the Air Force Museum deserves a decent crack, especially when you consider the pivotal role that the Air Force and its test pilots played in the early space program and sending men to the outer reaches of the atmosphere. I think Houston is guaranteed one, as is Florida. That still leaves one orbiter that can find a home in the birthplace of the Wright brothers. A fitting end, but we’ll have to wait and see.